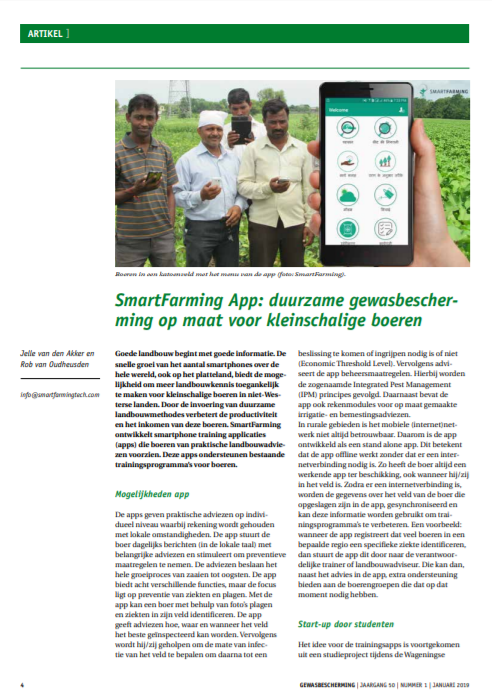 Very proud to share, SmartFarming was featured in the latest edition of Gewasbescherming (crop production) a journal of the Dutch Royal society of plant pathology. Here we talk about our start-up, ambitions and getting expert knowledge in the hand of farmers. 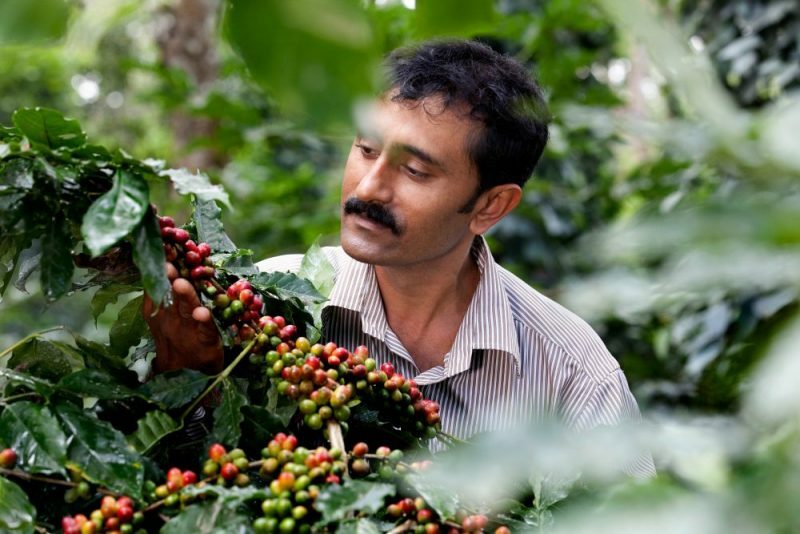 The Rainforest Alliance has given an assignment to SmartFarming to develop a training app for coffee farmers in India. The Rainforest Alliance is known for its UTZ- and Rainforest Alliance logo on coffee, cocoa, tea and banana products and the Follow the Frog campaign. 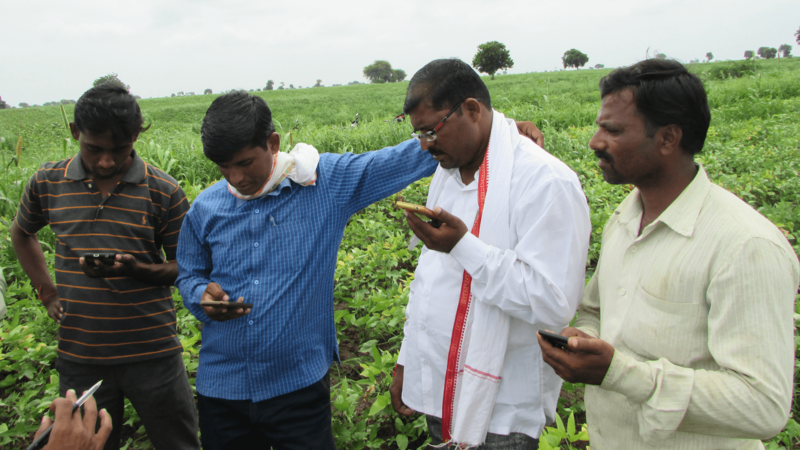 In the second half of May, the SmartFarming team, with the great support of ETC field staff, organized a round of meetings and workshops in two regions in India.